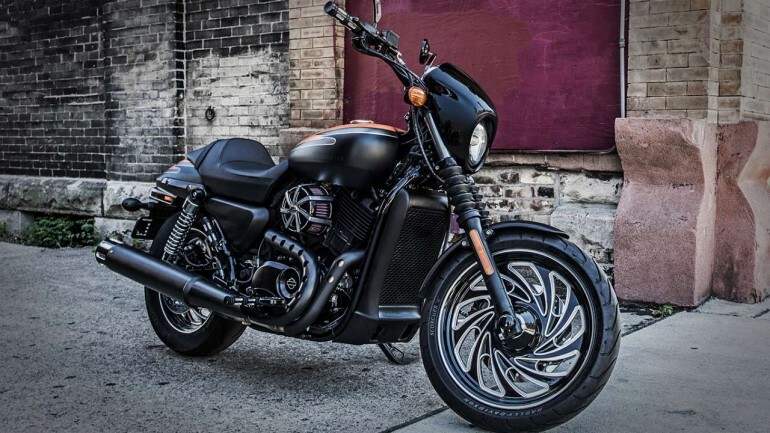 Harley-Davidson Switchback – Long-Term Test Update Switching it up. 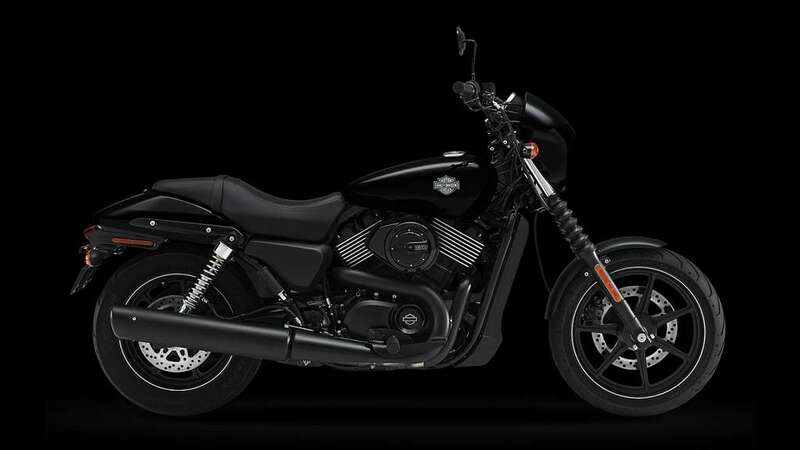 When Harley-Davidson introduced the 2013 Dyna-series Switchback as a “light-duty touring model” we were intrigued. 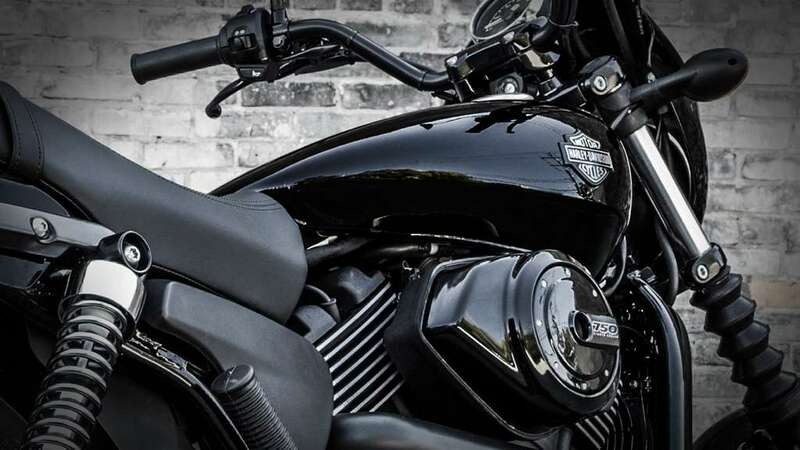 As fans of The Motor Company’s FL-series tourers and also its more nimble Dyna rides, we thought the bike was a smart mix. For $17,579, you get a tour-ready Harley that has light steering and a low seat (27.4 in. unladen), plus beautifully styled (although small) saddlebags and a touring windscreen that can be removed with magical ease. The only problem? “Light-duty touring” wasn’t on the dance card for Cycle World’s long-term, ABS-equipped Switchback. Especially when Contributing Editor Jamie Elvidge packed it up and headed out for a ridiculously long, grueling ride: 1600 miles in just 38 hours. “That kind of self-inflicted moto-masochism isn’t surprising to those who know me,” she said. “Some go to India for spiritual hermitage, I go to I-5.” What was surprising is that she arrived at her destination in way better condition than expected. That’s not to say it was a cakewalk, as it might have been on an FL. The Switchback’s windshield is a head jiggler for an average-sized rider, and the Dyna chassis doesn’t do much to contain the mechanical energy of the Twin Cam 103 before it radiates to limbs and digits and extraneous bits of the bike. A thousand miles in, both mirror assemblies (which include the turnsignals) were swinging around on their stalks and various bolts had loosened. We miss the days when all models came with a tool kit. 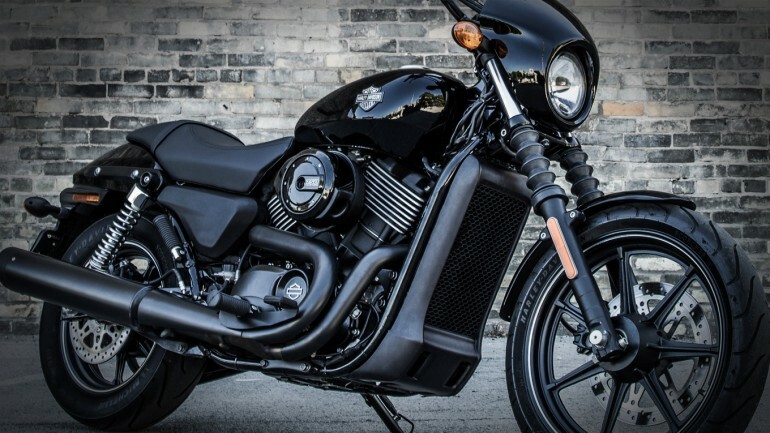 At the 1400-mile mark, the newly added, sweet-sounding Screamin’ Eagle Nightstick 2-into-1 slip-on muffler ($249.95, plus $50 for installation and $154 for remap; harley-davidson.com) had severed a weld. But still, the bike was comfortable to ride: roomy enough for an average frame, with relaxed ergonomics and a plush seat. The saddlebags hold enough for a weekend escape, but Elvidge was coming home from a long stint on the road, so she clipped on a neat MotoFizz Camping Seat Bag ($157-$197; aerostich.com). Even after the bike’s shakedown tour, she says she’s excited to ride the bike back to Southern California. In the meantime, she’s removed the windshield and is enjoying the Switchback for its guaranteed virtue as big-hearted, envy-stirring, out-for-the-day American cruiser.